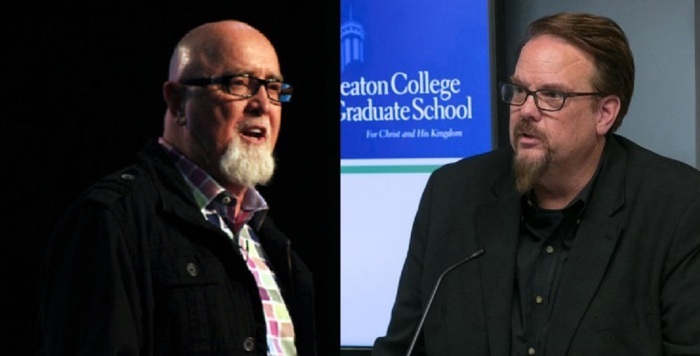 Less than two months after Harvest Bible Chapel in greater Chicago ousted founder James MacDonald for abuse of power and other sins, a new report says he splurged thousands of dollars on a vintage car he gifted Ed Stetzer, the Billy Graham chair of Church, Mission, and Evangelism at Wheaton College last spring. Citing a tip published by Dee Parsons at The Wartburg Watch, independent journalist Julie Roys, confirmed in a report Tuesday that MacDonald gifted Stetzer a just under $13,000 1971 VW Beetle last April. Stetzer said he had no idea MacDonald used money from church donations to pay for the gift. “Long story short…James heard that my daughter and I were wanting to fix up an old VW bug as a father/daughter project. And, he surprised us with the gift of 1971 VW, which I assumed was from his personal funds,” Stetzer told pastor and podcaster Joe Thorn in a message about the gift shortly after Parsons’ post went public last Friday.